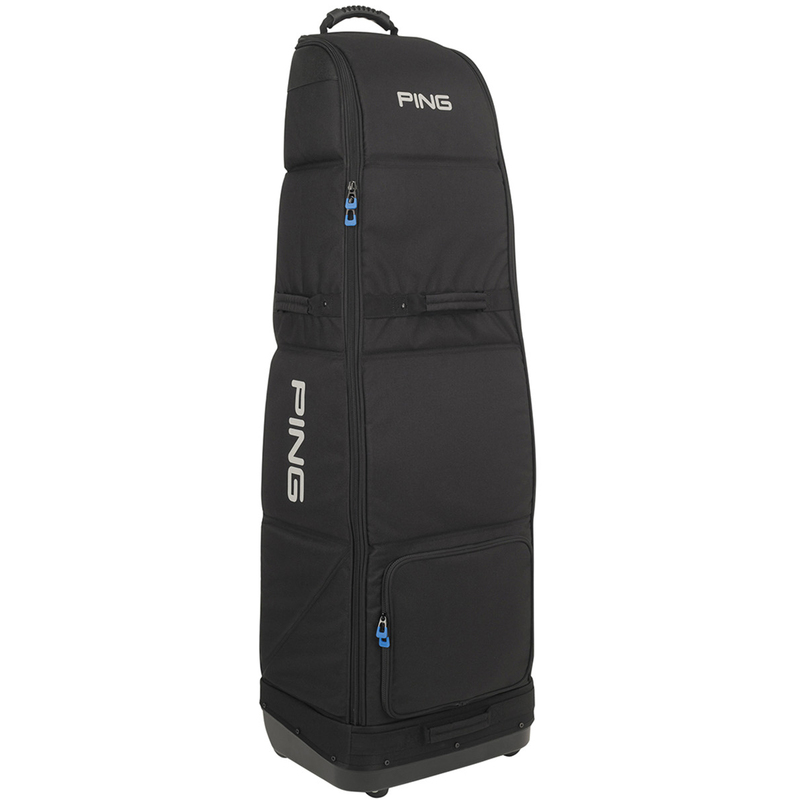 This premium quality travel cover ensures you never need to worry about your expensive golf gear during transportation. This bag has been designed to carry both cart and stand bags, with smooth-rolling urethane wheels and skid rails for easy manoeuvrability. 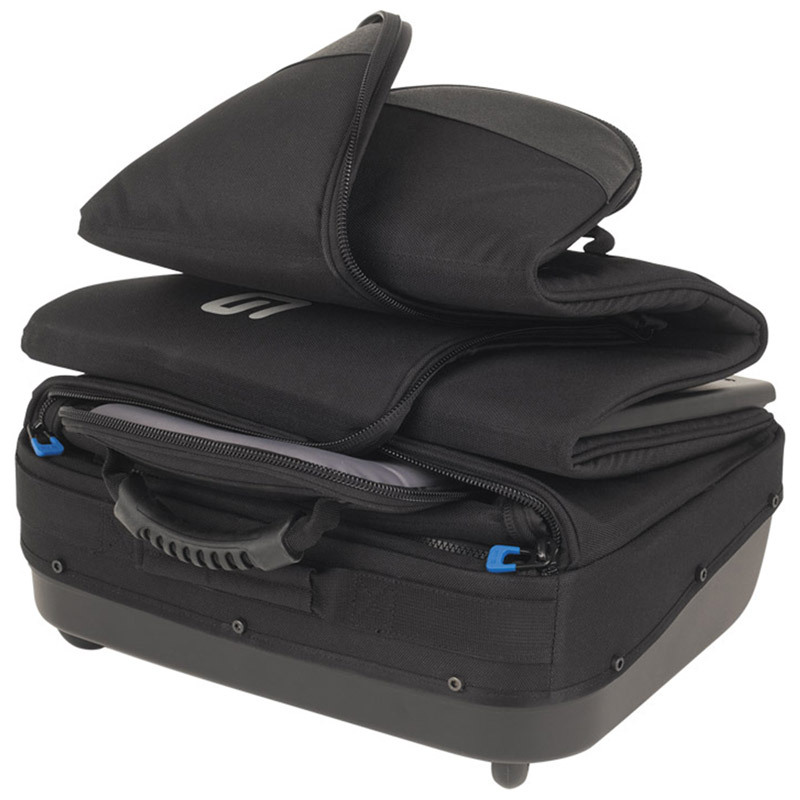 The cover also has 6 carry handles to ensure easy lifting, and has been constructed with a strong polypropylene base and rugged 1200D polyester for long lasting durability. Plus, when not in use can be quickly folded down to the size of 15 inches tall for optimum storage.